An electronic signature is a digital symbol attached to any electronically transmitted document, which verifies the content or the intention of the information in the document by the user. There are many service providers that specialize in this type of signatures. Naturally, you cannot get and stamp your digital documents with a random signature and call them valid. The authorization must come from the reliable source and this is where these companies come in. All the best electronic signature services we have mentioned in this article are selected in terms of features, advantages, usability and functionality. So, without wasting too much further time, here is the list of the top 5 best e-signature services around the world. eversign is a Europe-based eSignature platform that uses blockchain technology to make signed contracts tamper-evident. 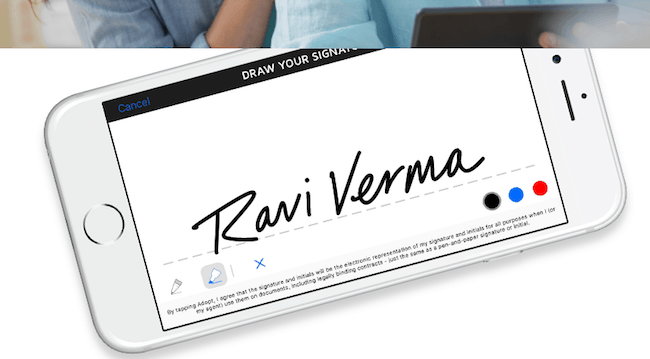 Electronic signatures can be collected via email, in the field using any type of device, or via the eversign REST API. The platform is built to offer a quick, comprehensive and simple way of signing legally binding contracts without pen and paper involved. The eversign platform can be used for free for basic usage and offers premium functionalities at a cost-effective price. To know more about the eversign features, pros and cons. You can check our dedicated article which is an eversign review that will help you to make your buying decision better. An electronic signature is like a regular signature, only this time we use 0s and 1s instead of a pen. 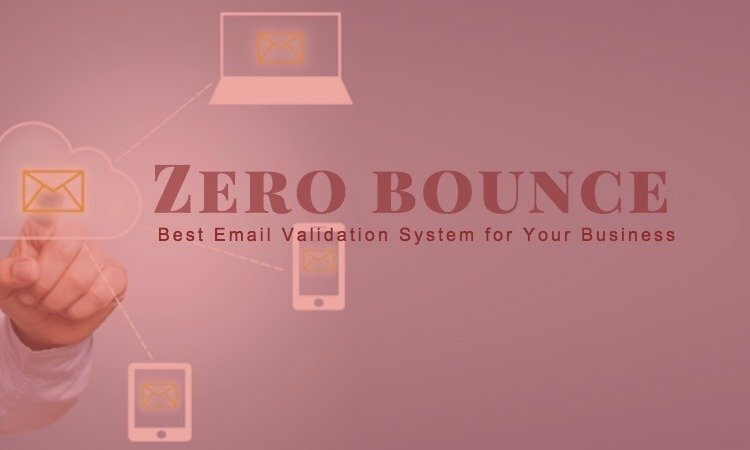 Business, personal transactions, non-disclosure agreements, nowadays everything implements these electronic signatures, but the big question is, who guarantees the validity of your signature? Anyone can put a copy of your signature on a document, so where is the security in this? Now, this is where eSign+ comes in, which is one of the best electronic signature services available. 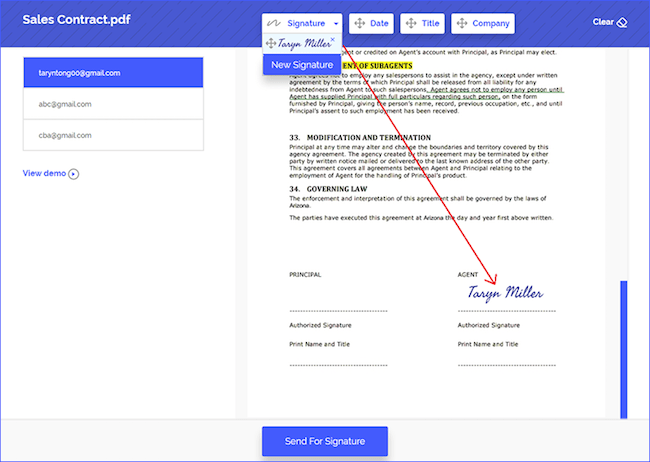 Whenever you sign a digital document with eSign+, they validate your identity and testify that person to be you and no one else. 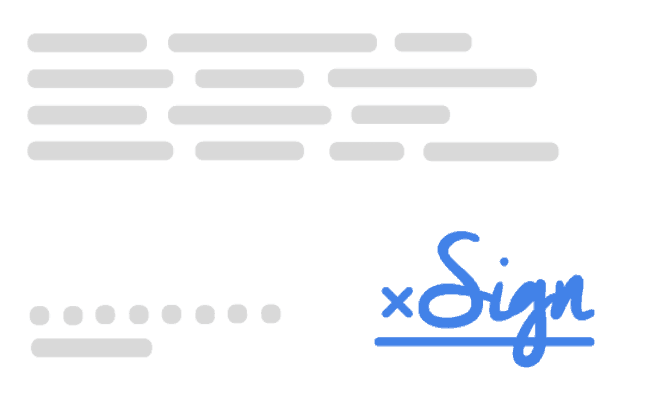 eSign+ is your valid card in the electronic world. The company is also is in compliance with the UETA and the ESIGN act and so completely trustworthy. eSign+ is a platform that enables you to sign documents and lets you have legal access to the transactions of an electronic world. Enables you to send your documents over to others for their signatures, while letting you track the whereabouts of your own signatures as well. eSign+ also sports a two-factor authentication system for better security purposes. eSign+ truly shines due to its cost effectiveness over other competitors. Its simple user interface is easy to get used and is also favorable for both SMBs and individuals. Just as a bonus, eSign+ doesn’t require you to share any confidential information such as your name and phone number. According to the industry leader at Aragon Research, DocuSign is considered to be one of the best electronic signature services option to boost your research and guide it in the right direction. 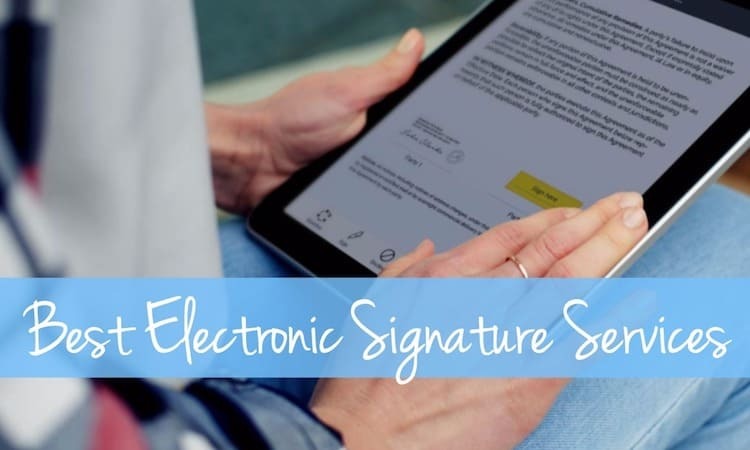 The DocuSign e-signature service is quick and comes in packages for different groups of people. DocuSign comes in different packages so that you pay for what you require and not a dollar more. 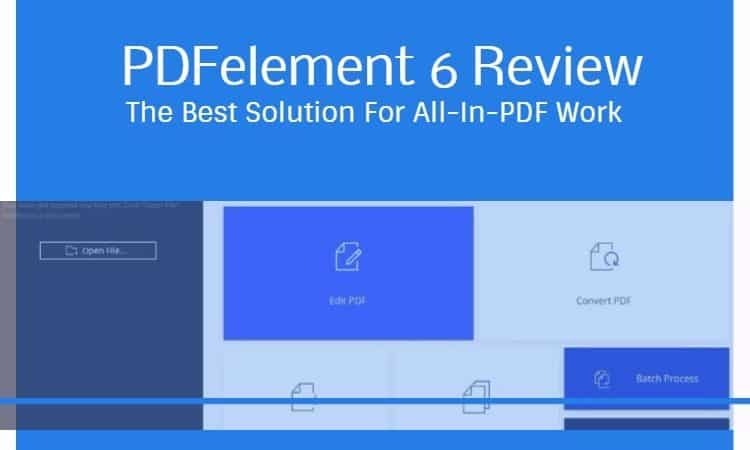 You can easily prepare documents and send them over to any workplace without the slightest hitch. Healthcare documents, offer letters, insurance documents, permission slips, liability waiver, rental agreements, you name it, and Focusing has the authority to sign it off. a small business requires a good customer relationship to create a good market. With the DocuSign business edition, you will be able to automate the entire workflow and secure business transactions securely from anywhere. 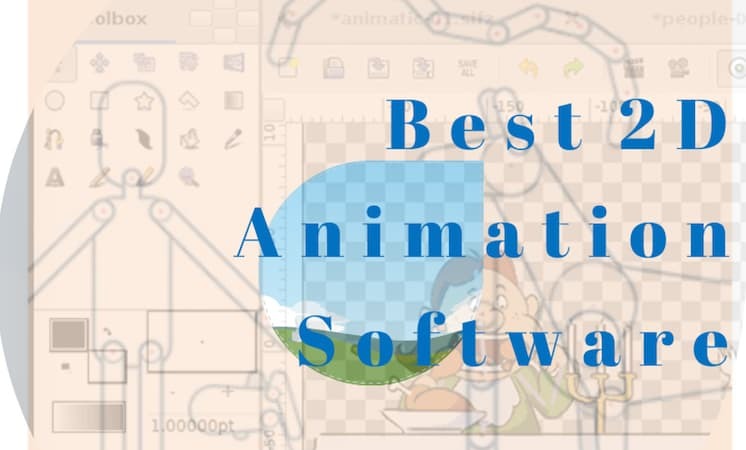 Simple to implement and supported across all the major operating systems, Focusing has required a simple and fast setup and gets you working almost immediately. They also offer full digital audit trial [for easy trial and legal enforceability. It’s time to move into the new world and say goodbye to paper. In this day and age one needs to be quick and responsive to be competitive and going digital. In the list of best electronic services article, Adobe Sign comes on number 3. Adobe Sign is an Adobe Document Client solution, which lets you replace paper and ink with fully automated digital signatures. 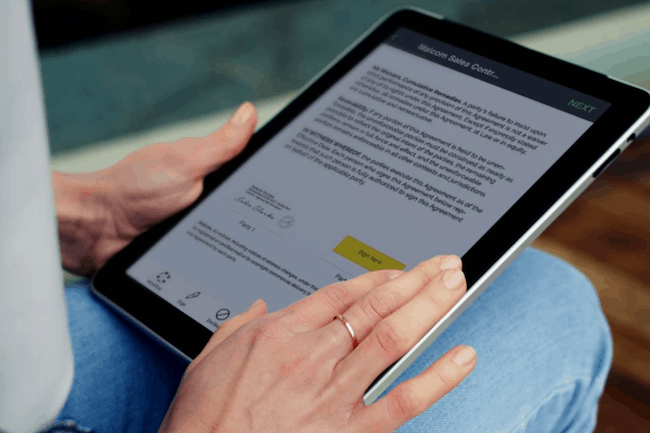 With the help of Adobe Sign, you can easily sign, send and track your documents using a mobile or a computer. Workers can manage and sign documents and track packages electronically, without the involvement of any paperwork. 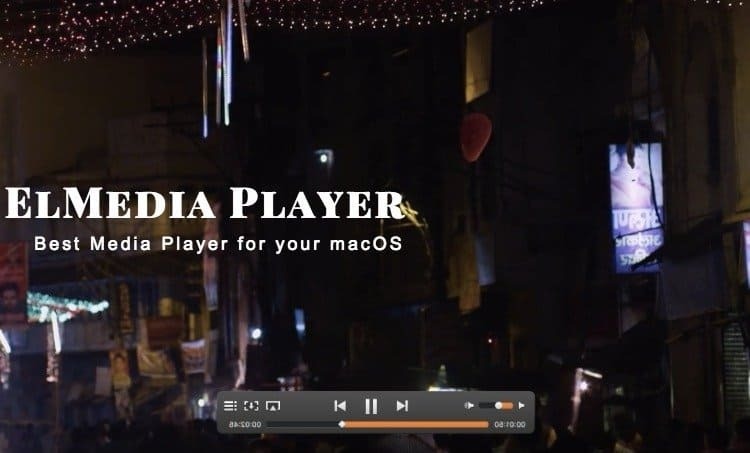 You can integrate Adobe Sign to the system applications you’re using. It is not as prevalent as the top-tier giants, but it is there and is up for the picking. 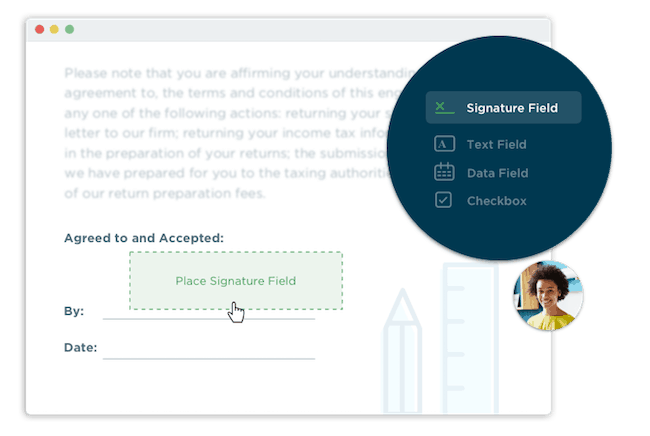 RightSignature provides all the basic utilities related to electronic signatures and something more. The main advantage of this service is that it allows you to deploy private, public or an on premise cloud to do your document signing work, based on the situation. These are all the best electronic signature services which we liked because of the features and USP they offer to their customers. Personally, we like eSign+ as it is in compliance with the UETA and the ESIGN and open electronic world for you legally. Are you using any services for your business other than these best electronic signature services we have mentioned in the article? If yes, do let us know in the comments section below.